#PortsBkfstClub ‘s @DougRidley of @Vital_Design is famous! 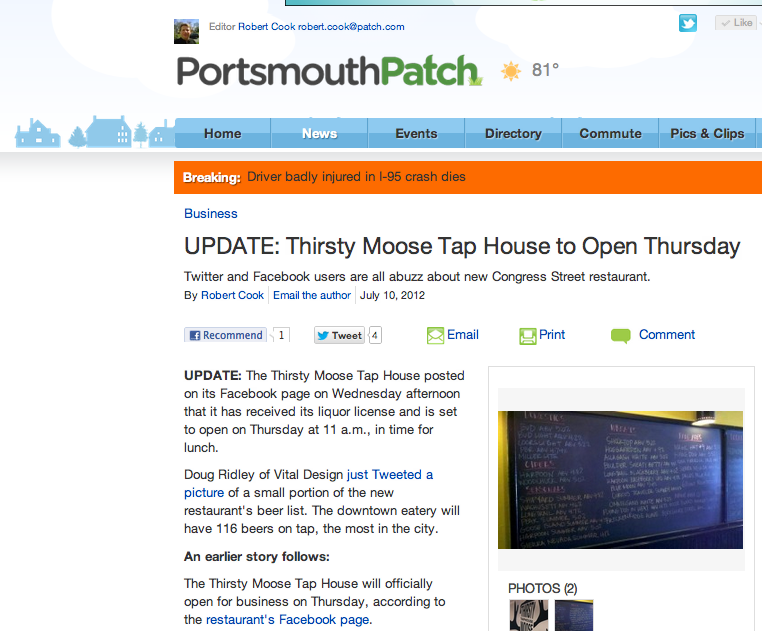 @dougridley gets props from the patch for his @ThirstyMooseTap board shot! Also, check out #PortsBeerClub for full beer list!